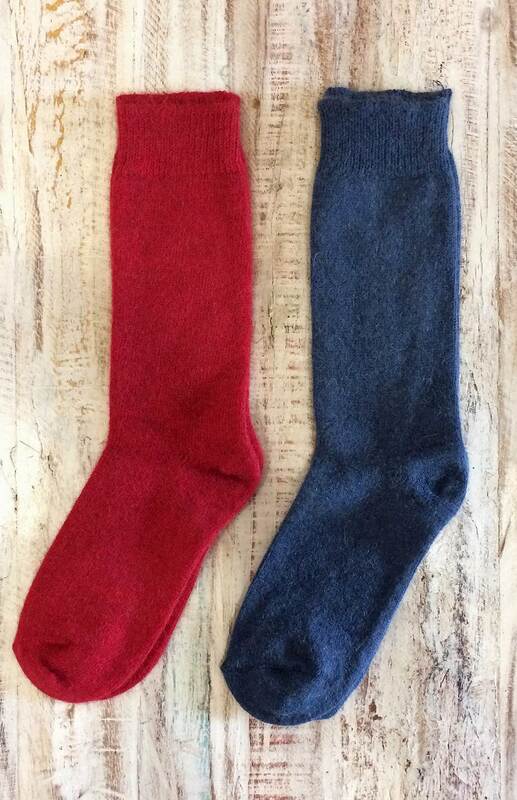 The most requested woollen garment for fashionistas and outdoor enthusiasts are without a doubt ... socks! Super soft and luxurious - these wool and possum socks provide winter warmth without the bulk so can be worn under either your hiking boots or dress shoes for cold days at the office (when dreaming of your hike this weekend). Now you can be Smitten head ... to toe! Gentle or wool cycle on cool. Do not tumble dry or dry clean.